Tis the Season for Giving At Fifth Avenue Volkswagen! 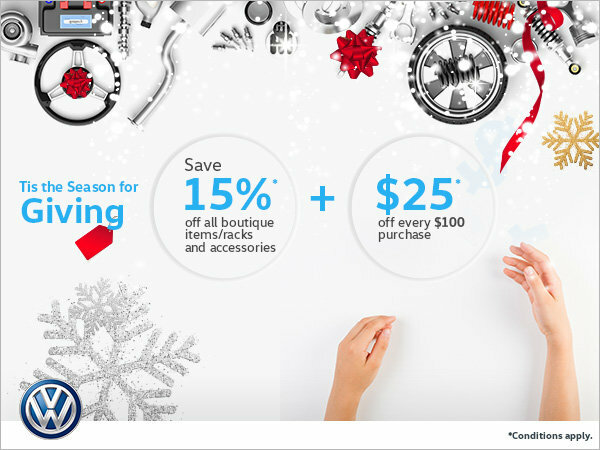 + $25* off every $100.00 purchase. Some conditions may apply. To learn more, contact our dealership today.